Getting noticed through ICO SEO is the first step in creating a lasting business. ICOs are arguably one of the absolute greatest things to come out of the cryptocurrency world, as far as new and small businesses are concerned. ICO or Initial Coin Offerings are similar to the once common IPO (Initial Public Offering). In the business days of yesteryear, IPOs made shares of startup companies available to the public at initial investor pricing. Fundraising for the companies startup, and allowing those with the innovative foresight to purchase stock in companies like IBM or Apple (Formerly macintosh) at insanely low prices. We are talking $13.90 and $22 respectively. These shares increase in value as demand for the product or service also increases. Staying with the example, one share of Apple stock would cost you about $188 USD today, an excellent example of how investors in startups make decent money. Following IPOs success, the age of the internet brought us “crowdfunding”, a clever way for businesses who lack the knowledge, experience, or connections, to seek funding on Wall Street, to still find potential investors for projects and startups. Crowdfunding doesn’t necessarily make investors money, instead, companies fundraise by selling early access to innovative products for much cheaper than they would expect to retail. This industry is set to see a complete overhaul of the concept of ICOs. As long as ICO’s, largely through ICO SEO, can get the marketing right. Much like everything Cryptocurrency, ICOs are completely decentralized, meaning there is no middle man or central intermediary power. Just prospective business and its customer base. This can provide huge benefits to both customer and provider. Customers can enjoy even lower prices, or more available ICO options because providers can cut administration cost by half. Currently, business startups looking for product fundraising can employ sites like Kickstarter or Patreon for crowdfunding opportunities, both of which can end up taking a whopping 10% of funds from the coffers. Removing the need for such mediation can save the business retailers money, and in turn, save (or make), their customers’ money. The problem at hand is that with the newness of ICOs it’s difficult to get them the traffic and recognition they need to be profitable in the first place. Blatant advertising for ICOs have been banned by many of the internet’s tech giants, not only that, but market analysts have discovered that it doesn’t actually work. ICO SEO is one of the most innovative and cost-effective ways to market an ICO. The ICO industry, while in its infancy, presents a few notable roadblocks, ones that quality SEO firms have been learning how to deal with for years. Not unlike purchasing stock options, with an ICO there is no guarantee that the company will deliver on any promises made. This is one notable advantage of going through reputable crowdfunding sites, as the initial investment is generally refundable should the project not be delivered. However, through appropriate ICO SEO, you can give your clients a better grasp of what your intentions are, as well as build customer confidence while you improve your online visibility. Most companies don’t deliver because they can’t produce the necessary capital to produce the intended products. Again, without a guaranteed product or niche, getting serious investors with experience to take notice of your project is difficult. Without the clout and pull of serious investors, it can be hard to procure the type of revenue that some startups desperately need in order to build their business, their brand, and their product, successfully. With ICO SEO, a company is better able to target ideal customer bases. You can market your company directly to those investors that you want, or individuals who will have the need for your particular products/services. Most traditional investors or prospective public investors may not be readily familiar with the ins and outs of the cryptocurrency industry. Currently, enticing people who are newbies to the crypto table to invest in products using cryptocurrency is difficult. The accessibility just isn’t there. Integration of payment options and ease of how ICOs are obtained is a huge job to tackle. ICO SEO gets information on how your business works to potential customers. Not only that, but it improves the credibility and accessibility to your business by linking your marketing with affiliates that your customer base already has confidence in. Bluntly, as it stands now, ICOs are brilliant, but a developmental and marketing nightmare. ICO SEO needs to be developed and diligently maintained early on in the process, allowing prospective companies to generate the traffic and revenue necessary for lift-off. As there is no intermediary or guarantee of a profitable investment, website developers and ICO SEOs must make absolutely sure that the website itself works perfectly, the target audience is reached, and that any and all accessibility challenges are met with solutions before they become problems. At the moment, ICOs rely solely on a trustful relationship between consumer and retailer. This relationship must be built and nurtured early on if an ICO expects to be realistically invested in. 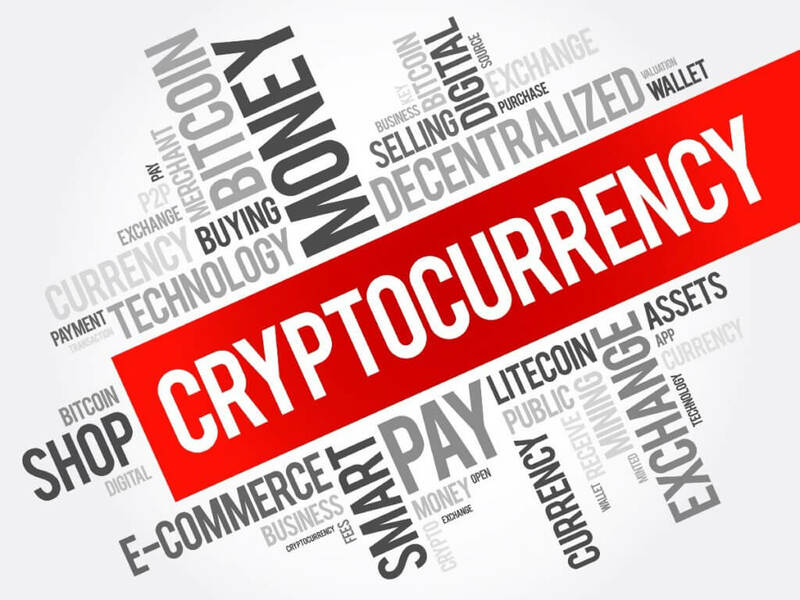 For more information and a FREE quote for our cryptocurrency SEO service, please contact us.